Join the Morean Arts Center for a delectable experience that will ignite all of your senses through art, food and drink! 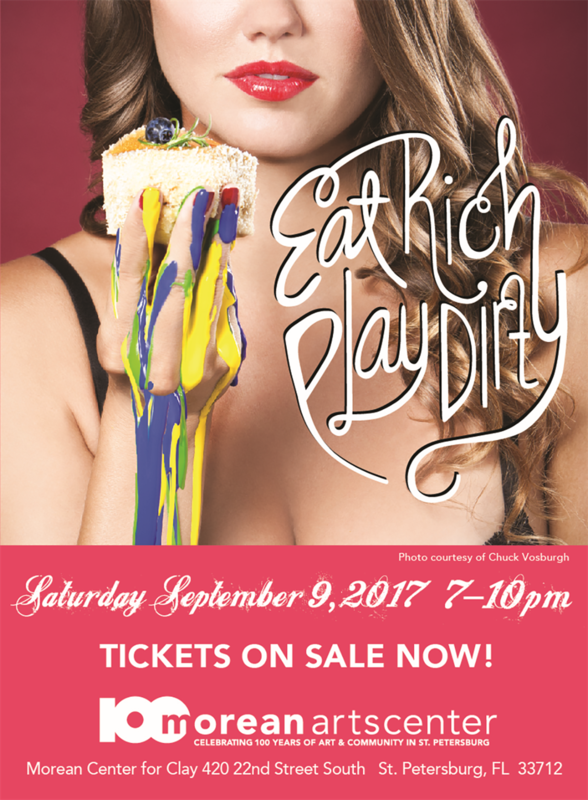 Delicious and decadent tasting stations by your favorite local restaurants, rockin' live music and hands-on creative fun! Amazing silent auction items including art, vacation packages and more! Win a beautiful piece of art by one of the Morean's professional artists PLUS a class with them!